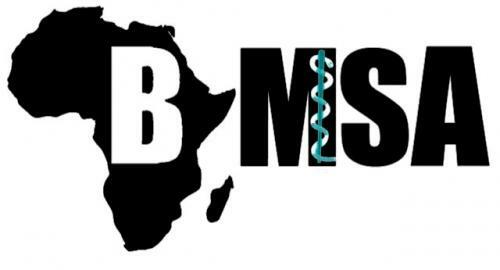 Black Medical Student Association was founded in the Fall of 2014 with the purpose of increasing the success and retention of collegiate African-Americans pursuing careers in all aspects of health care. In its first year, the constitution was developed based upon those of the American Medical Students Association and the Black African Coalition at Arizona State University. The association took the primary focus of both and merged them.